Anybody else ever have a recipe they wanted to make but hit a wall because they didn’t have any preserved lemons on hand? By the time you need them, it’s already too late to make them and I generally don’t have the foresight to plan ahead. 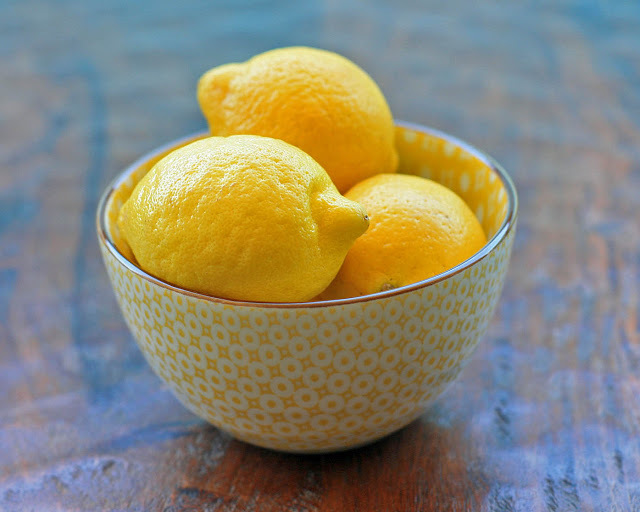 I don’t know about you, but I generally don’t have the patience (or attention span) needed to wait several weeks for lemons to sit in salt to get ready to roll on a particular recipe. So I was pretty thrilled to find out that it’s possible to cheat and do a quick preserve. 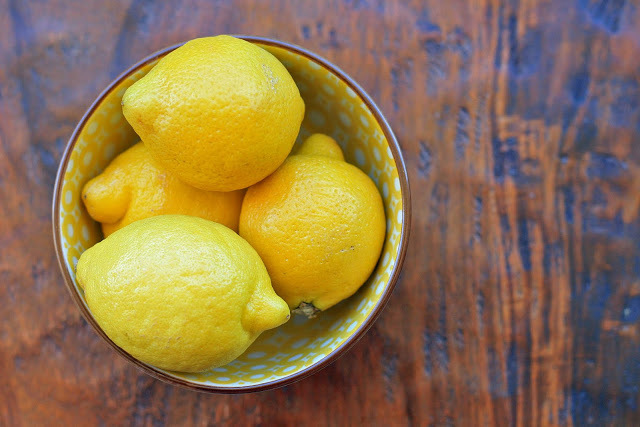 You just chop up some lemons, let them sit in salt and sugar for a couple hours and voilà… they’re good to go. These will play a critical role in the Greek lentil salad I’ll be posting in just a bit. Dice lemons, including the peel, removing as many seeds as possible. 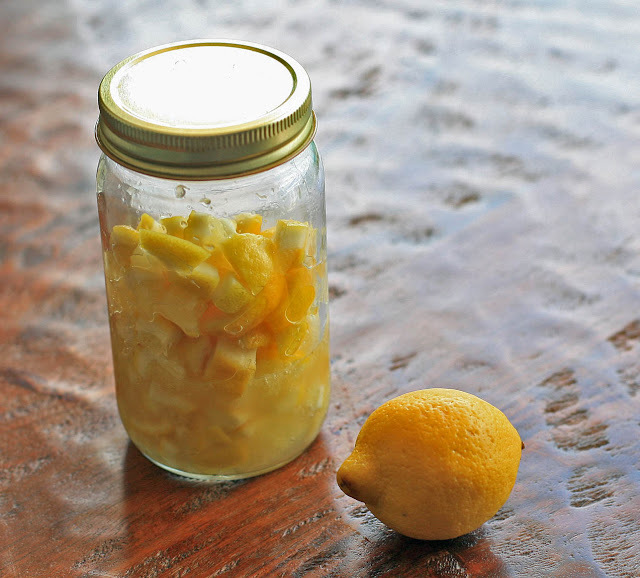 Place the chopped lemons and their juice in a jar and sprinkle with the salt and sugar. Let the mixture sit for several hours at room temperature. Cover and shake the jar periodically, removing the lid between shakes. Serve immediately or store in the refrigerator for up to a week.